For fire prevention, efficiency in laundry operations and significant savings on utility bills, commercial dryer duct cleaning is often overlooked. 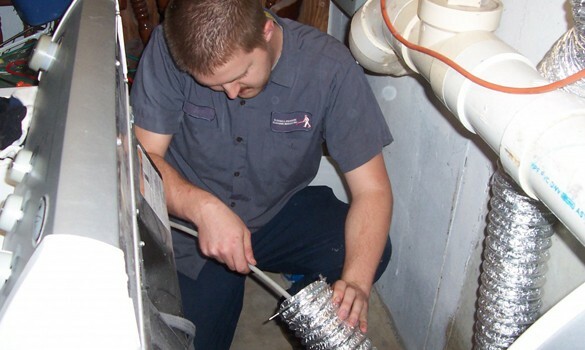 Also known as commercial dryer vent cleaning, it is crucial for businesses that do high volumes of laundry. The National Fire Protection Association reports that there are over 15,000 fires sparked by clothes dryers annually, causing over $80 million in damage and loss of life. In hotels, health clubs, senior care facilities, commercial cleaners, laundromats, and fluff-and-fold services, dryers often run continuously, leading to substantial lint build up, increasing the chance of a fire. Often the dryer ducts need to traverse multiple floors and turns to reach the outside exhaust vent. Commercial dryer duct cleaning substantially reduces fire hazards and makes a big difference in energy efficiency and utility costs. 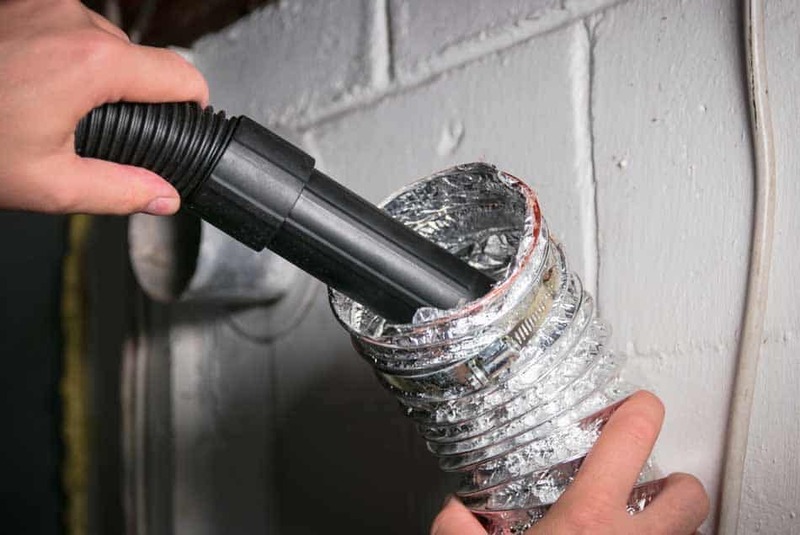 Action Duct cleans dryer ducts a number of ways, including crawling the ductwork or using special lint-removal equipment. One spinning device we use is similar to a drain snake, but much gentler on the duct. Then we extract the loosened lint or other debris with a large vacuum and other special tools, cleaning the system thoroughly. 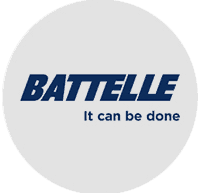 Contact us for more information or to have one of our experts do a walkthrough at your site for a free estimate. Clean the lint traps of every machine before or after every load. Don’t use fabric softener sheets. They create a chemical film buildup. Where practical, replace plastic and foil accordion style ducts behind dryers with metal ducts. Regularly clean out lint and dust behind and around dryers. When dryers are running, head outside or go to the roof to look at the dryer vent, if you can access it. Check if you see or feel exhaust air. If not, the vent or exhaust duct may be blocked.